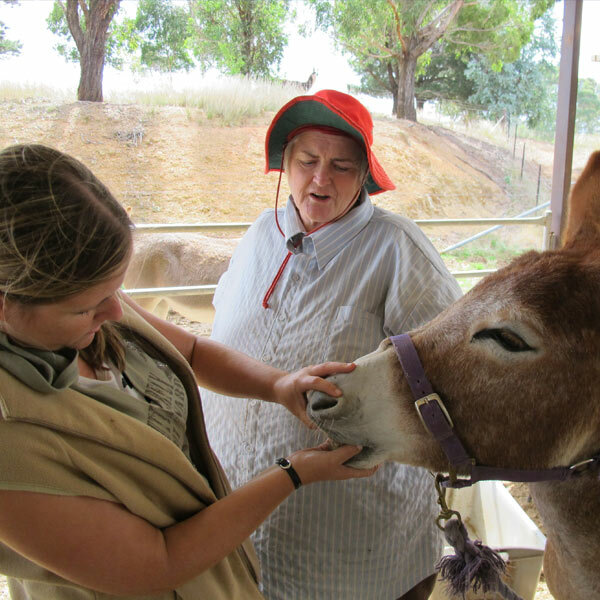 At this “Hands On” Workshop you may well lose your heart to a donkey! We have been adoring and breeding donkeys for over 30 years. They are comical, cute, cuddly and gentle, and are a perfect pet and first “pony” for small children. The workshop caters especially for the beginner, with only a small group so that individual needs can be met. It is run in an informal atmosphere with ample opportunity to handle the animals, ask questions and take photos. 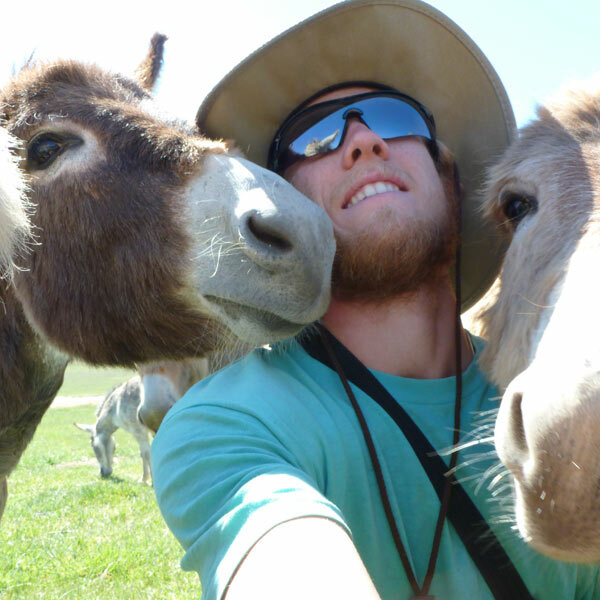 Get up closer and personal with our friendly donkeys and their foals. Please wear comfortable outdoor clothing, shoes and hat, and bring your lunch, a notebook & pen, and a camera if you like.